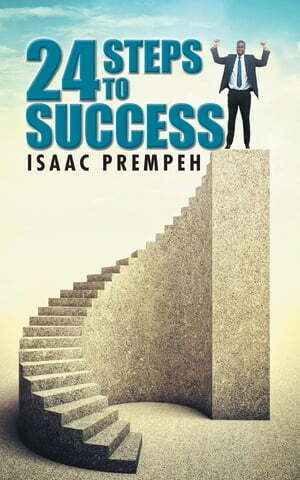 Collins Booksellers - 24 Steps to Success by Prempeh, Isaac, 9781504944861. Buy this book online. 24 STEPS TO SUCCESS is quite simply about motivation and self belief. There are only 24 steps and only 24 hours in a day. The reader will gain the confidence and ability to take immediate action in their lives. The words motivation comes from the Latin word "MOVERE" which means to move, so I wish the reader the power to take control and succeed in any goal set.